Tommaso Giulini believes Nicolo Barella is worth “no less than 50 million euros,” as revealed by Corriere dello Sport. who believes this fee is made up due to his potential and attitude. CorSport also believe that the highly regarded Italian is destined to join Inter in the Summer and that the arrival of Beppe Marotta will ensure this. Marotta was interested in the player while at Juventus and has a good relationship with Cagliari. Meanwhile, Inter have been working for him since last Summer, against Liverpool and Atletico. Which makes Giulini happy because he knows there will have to be an auction. 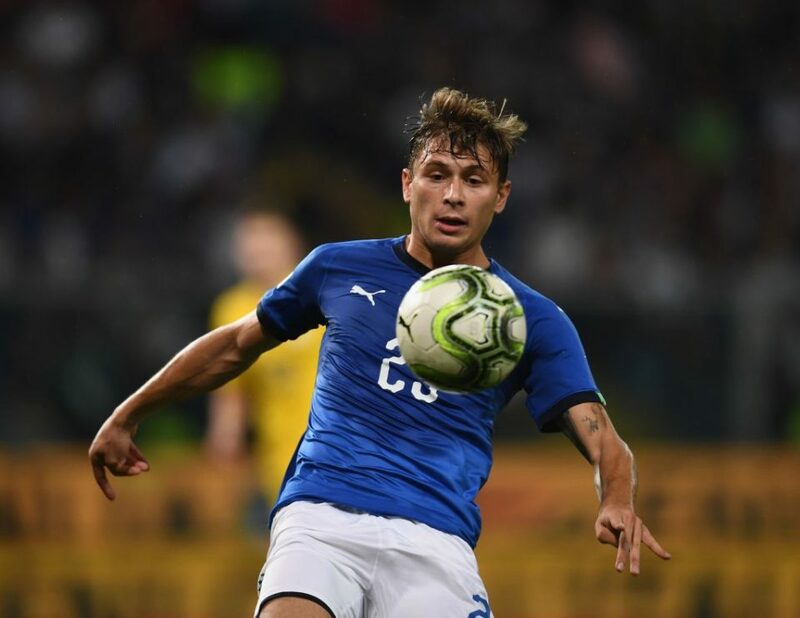 Nicolo Barella has also established him self within the national team, becoming a key instrument alongside Marco Verratti and someone like Pellegrini or Gagliardini. This only adds to his value, but Inter’s work and Marotta’s methods should hopefully be enough for the Nerazzurri to beat the competition. Considering that he has been named the next Nainggolan, it’s easy to see why Spalletti would also approve of him.